Trevor Timm is a co-founder and the executive director of the Freedom of the Press Foundation. He is a writer, activist, and lawyer who specializes in free speech and government transparency issues. He has contributed to The Atlantic , Al Jazeera , Foreign Policy , The Guardian , Harvard Law and Policy Review and PBS MediaShift . He currently works as an activist at the Electronic Frontier Foundation. Previously, Timm helped the longtime General Counsel of The New York Times , James Goodale, write a book on the First Amendment. Assange's indictment is Trump's next step in his war on press freedom To those who have no sympathy for Assange, are you going to trust Trump's justice department here over Obama's? Given the Trump DoJ is relying on nine-year-old evidence on a flimsy charge of "conspiracy" to crack a password, an alleged scheme even the DoJ admits didn't work, do you think they might have ulterior motives when it comes to this case? 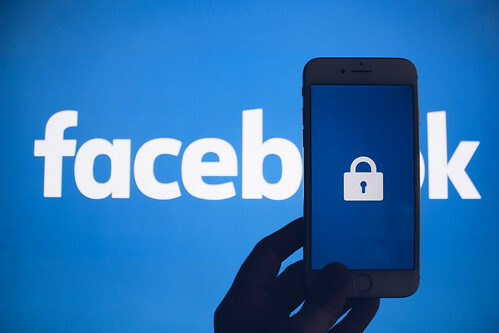 How Facebook Borrows From the NSA Playbook Facebook has been under a consent decree with the FTC since 2012, when the agency reprimanded the social media giant for violating users' privacy. Facebook was at least supposed to follow strict rules about when and why it could not share users' data with others. But as the Times reported, Facebook relied on quietly redefining "service provider" to get everything it wanted. Trump's Justice Dept Escalates Its Crackdown on Leaks by Seizing New York Times Reporter's Phone and Email Records Ali Watkins is an excellent reporter. 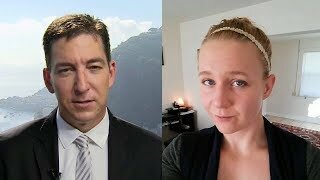 She is having her private records scrutinized and spied on by the government for doing her job as a journalist, and the Justice Department's move should be loudly condemned by everyone no matter your political preference. Whatever You Think of the Trump-Russia Investigation, Whistleblower Reality Winner Deserves Your Support Winner, unfortunately, is caught between two camps -- a whistleblower without a constituency -- even as her alleged transgression proved a pivotal moment in the hot-burning media story of the investigation into potential attempts by Russia to interfere in the 2016 election. 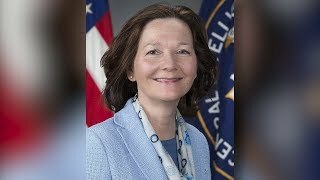 ProPublica's mistake was inevitable in age of CIA secrecy over torture A brave government official who has access to the torture report can still leak it to the press. They would be doing a vital public service. Though such an act would put any individual at great risk, there are few things more important to our democracy than holding government officials accountable when they commit crimes against humanity, such as those committed by the CIA. Democrats Just Handed Trump More Domestic Surveillance Powers. They Should Know Better. 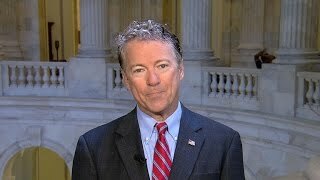 With Section 702 expiring next week, the Trump administration has of course, demanded that Congress pass an extension with supposed "reforms" that do hardly anything to stop the feds from abusing their powers and actually codify the ability for the FBI, in many cases, to search Americans' emails without a warrant. The future of American privacy rights will be defined this year If the US supreme court rules the right way, it could protect the data emitted from our cellphones, often without our knowledge and provide safeguards for police abuse. If they don't, police may have cart blanche power to turn any American's smartphone into a tracking device on demand. 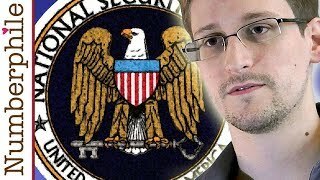 This is the most important privacy case in front of the supreme court in a generation concerning NSA surveillance reform. 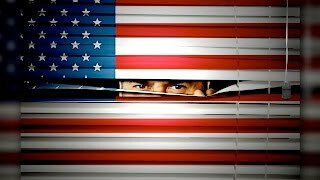 Trump wants to keep our draconian surveillance laws. Don't let him do it The last time Congress had to reauthorize Section 702, they waited until the very last possible moment -- just a few days before the law was to expire -- and used the holiday season, when most people were with their families on vacation and phone calls to the Capitol would be at a minimum, as cover. Many members of Congress then lamented the lack of time to work on reforms. Niger is the perfect example of the US state of perma-war Congress, of course, has shamefully abdicated its constitutional role as legislative body in charge of declaring war since it passed the AUMF shortly after 9/11. That law -- just 60 words -- has been used for 16 years now to justify conflicts on multiple continents against enemies that didn't exist at the time of its enactment. 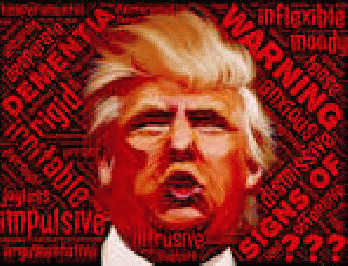 Trump's threats amount to a First Amendment violation Everyone knows Trump regularly issues legal threats that he never follows through on. But that may not matter either: Even if Trump's comments on punishing NBC and the NFL are seen as empty threats, it's still a First Amendment issue. it would be interesting if NFL Players Union or individual players decided to sue Trump for violating their First Amendment rights. 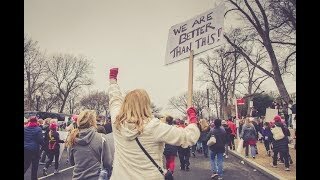 Did you visit this anti-Trump site? 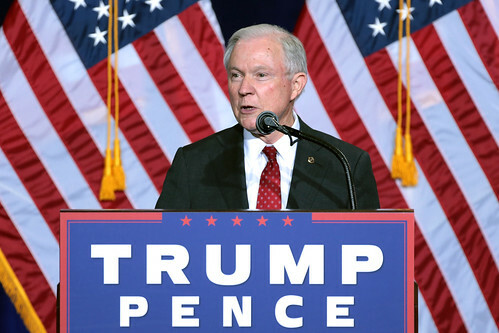 The US government wants your IP address If this extraordinary broad legal order is allowed to stand, Jeff Sessions and the justice department could extend the same type of legal order to a whole host of situations. It should be strongly protested not just in court, but in public and the halls of Congress in the strongest terms possible. 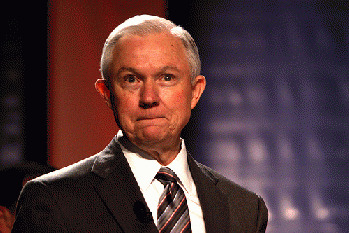 If Trump wants to fire Jeff Sessions, let him -- it would be a gift to America Sessions leaving office leads to the best of all worlds: a uniquely horrible Trump cabinet official who is making life miserable for millions of Americans is gone; it will be incredibly tough for Trump to get a new attorney general confirmed; he won't be able to make a recess appointment; and it might further the obstruction of justice case against him. 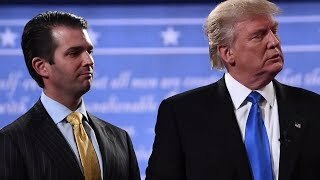 Here's a reality check: this Trump Jr storm will not lead to impeachment While pro-impeachment advocates scream "treason!" on Twitter every time a new story is published, the truth is much more complicated. Some legal experts wonder whether the Trump clan actually did break any laws in their interactions with Russian nationals, even if their behavior pre-election was incredibly shady, unethical and nefarious. Donald Trump's bloodlust for war in the Middle East risks chaos Lost among the deluge of stories about the Russia investigation and the Republicans' push to take healthcare away from millions of people, the Trump administration is laying the groundwork for a disastrous regional proxy war against Iran in Syria, and possibly beyond. Ice agents are out of control. And they are only getting worse With arrests of non-violent undocumented immigrants exploding across the country, it's almost as if Immigration and Customs Enforcement (Ice) agents are having an internal contest to see who can participate in the most cruel and inhumane arrest possible. Everyone loves Bernie Sanders. Except, it seems, the Democratic party In the long term, change may be coming for Democrats whether they like it or not. Sanders loyalists are quietly attempting to take over many local Democratic party positions around the country. Sanders' supporters are already organizing primary challenges to incumbent Democrats who aren't sufficiently opposing Trump. One thing's for sure: Democrats who refuse to change do so at their peril. WikiLeaks says the CIA can use your TV to spy on you. But there's good news There will be a heated debate over WikiLeaks and the value of having these documents in the public record for the days and weeks to come -- as any publication by WikiLeaks inevitably does. But whether Trump administration officials like it or not, the hacking powers of our government is a vital topic that needs much more public debate, and this latest release may end up fueling it. 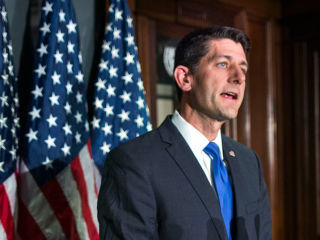 Why Paul Ryan is just Donald Trump in better wrapping No matter the controversy, it is virtually guaranteed that telegenic and slippery Ryan will be there, using his clean-cut image to tamp down criticism of the increasingly unstable president. Make no mistake: there is no daylight between Ryan and Trump. They are one and the same. The question is, when will everyone stop falling for his act? Trump's terror policies are bad enough now. What about after an attack? Trump apparently wants to upend society, tear families apart and amplify the terrorists' message for them. Worse, he's doing all this while trying to blame judges and the American people for coming attacks. It's beyond cynical; it's deplorable, and he's only going to get worse. The Muslim ban has brought the US close to constitutional crisis The fact that the White House is attempting to circumvent legal advice, install dubious appointees to incredible powerful national security positions and violate court orders is outrageous and despicable, so let's be clear: Congress needs to quickly move towards impeachment if this is true.